If you'd like to discuss this devblog, feel free to head on over to the feedback thread on the official forums! In this blog we're going to cover some big changes coming for balance this April and also tell you about our plans looking forward to the Summer. Our main focus for spring is capital balance. Capital balance has always been a challenge, swinging from periods where capitals are dominant and oppressive to ones where they don't deliver on the great aspiration and investment they represent. Since the major rework in Citadel, which was meant to put power back in the hands of capital pilots, it's become clear that we over-shot our goals in several areas. 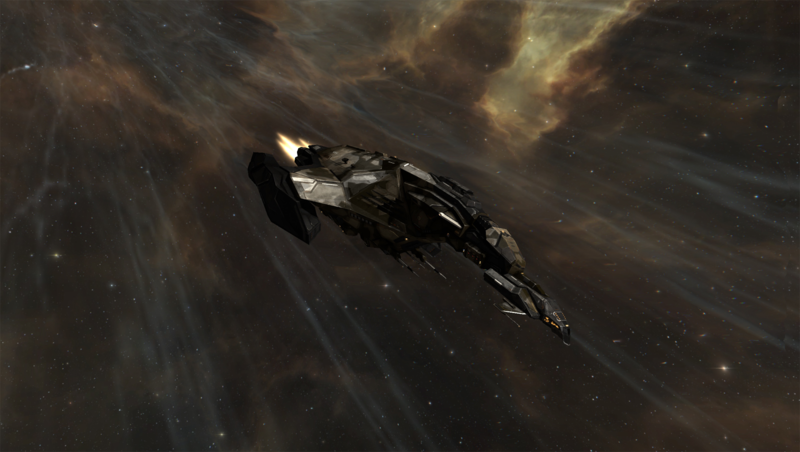 Capital have become an all-in-one answer to most of EVE's obstacles. 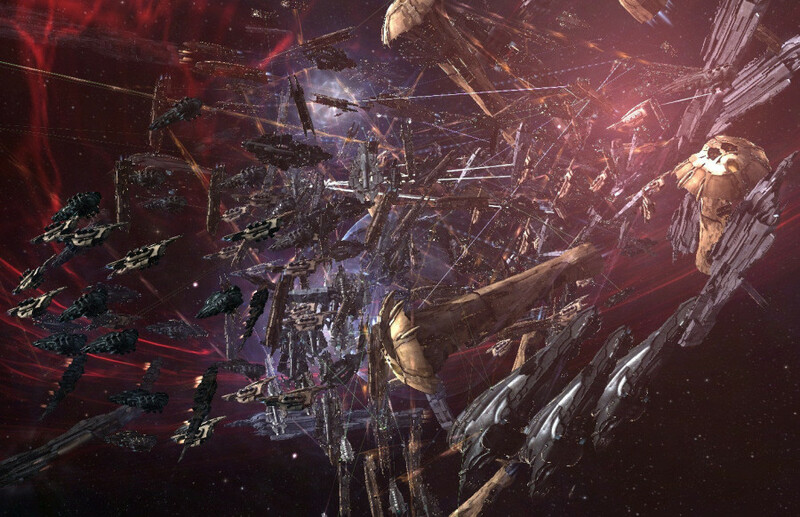 At very large scales fights feel frustrating due to the power of Force Auxiliaries. Despite recent changes to FAX they are still powerful enough to negate enormous amounts of firepower, preventing many super-capital kills from every taking place. This is especially punishing for the losing side who may not get any kills at all even after throwing every dread in the hangar at the enemy fleet. Capital damage application and projection is suppressing sub-capital viability across the game. Even though we want capitals to be extremely powerful, it's crucial that sub-capitals have a role to play at every scale. At the moment, this is not the case. So, for the changes described below, this is what we are hoping to accomplish. More satisfying fights even when large logistics support is present and increased sub-capital viability. The changes below are not a one-and-done fix, we will need to make improvements from several angles over several patches, but we hope this is strong start in the right direction. 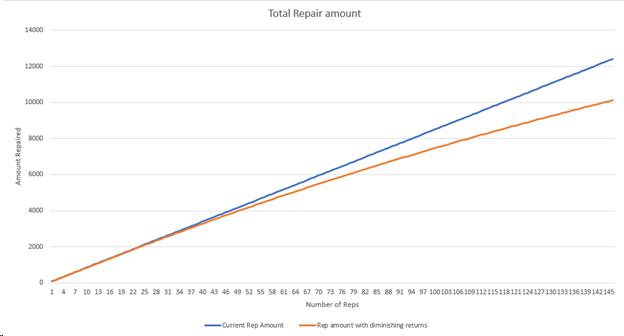 Change: We are planning to introduce a new diminishing returns system for the effectiveness of all remote repair and capacitor transmitter modules. This type of system is something we have wanted for a long time and have investigated more than once in the past. Thanks to big improvements under the hood over the last few years, such as brain in a box, we are now able to pursue such a system without crippling performance costs. The specifics of the new system are a tad complicated, but the concept is simple enough and with a few graphs it should be easy to understand what to expect. We will be adding a modifier to any ship being targeted by remote assistance. This modifier will then be applied to reduce incoming reps as they stack up. The modifier is adjusted based on the cumulative rep per second on the target ship at the time the repair is applied. The more repair per second you are receiving, the less effective additional repairs will become. 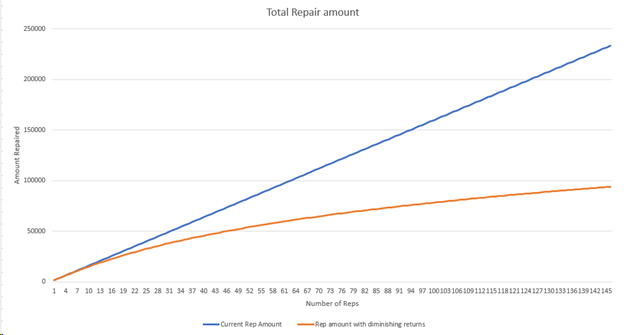 The reason we set the diminishing returns relative to the total rep being applied is to ensure someone can't use small repairers to cancel out your FAX fleet. The flipside to this is that the amount of diminishing returns you experience will change depending on scale. For now, capital scales will feel the change much more significantly than sub-cap logistics. 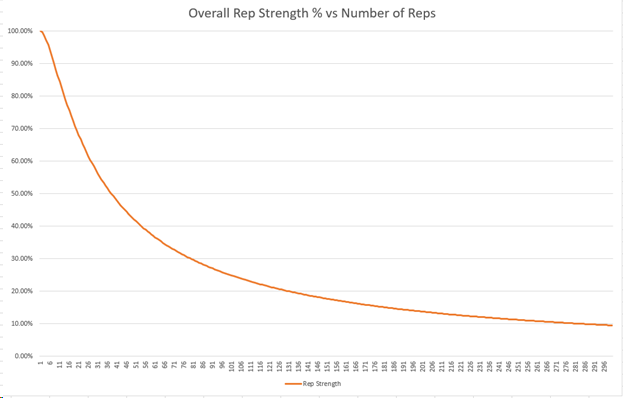 By the 15th rep added (around the 5th FAX) your reps are still 80% effective. 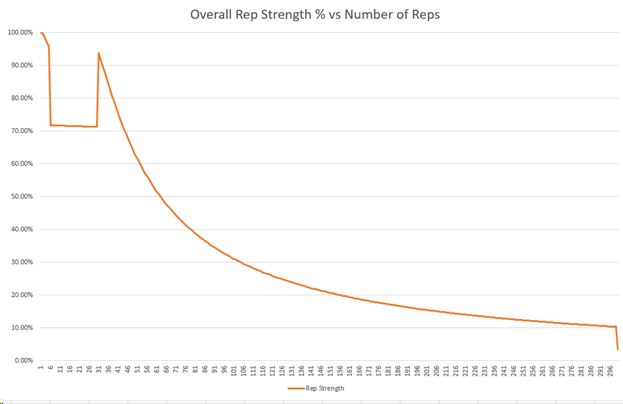 Your reps hit 50% effectiveness at about 38 reps applied (10 or 11 FAX). 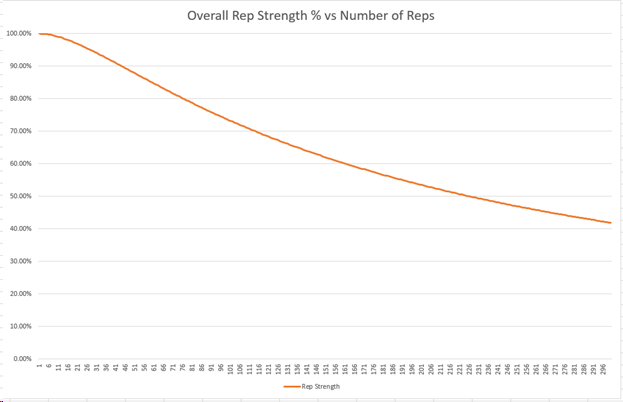 With 150 capital reps on one target (45 or so FAX) you get a little less than half the total repping power you would have before the change. We are excited to have new levers to use when balancing the role of logistics and other types of remote assistance in the future. We can make changes to the formula to move it towards effecting sub-capitals more, or capitals less, or other configurations entirely. Your feedback will be crucial here so please let us know what you think, and if there's more information you need to draw conclusions. There are many offenders when it comes to sub-capital oppression. Most of them have to do with extremely high damage application from big ships towards small ships. Also, added utility from fighters has made sub-capital life harder as well as taking over roles that formerly belong to sub-caps. We want to improve the situation with changes to the capitals themselves but also with added roles and utility for subcapitals. 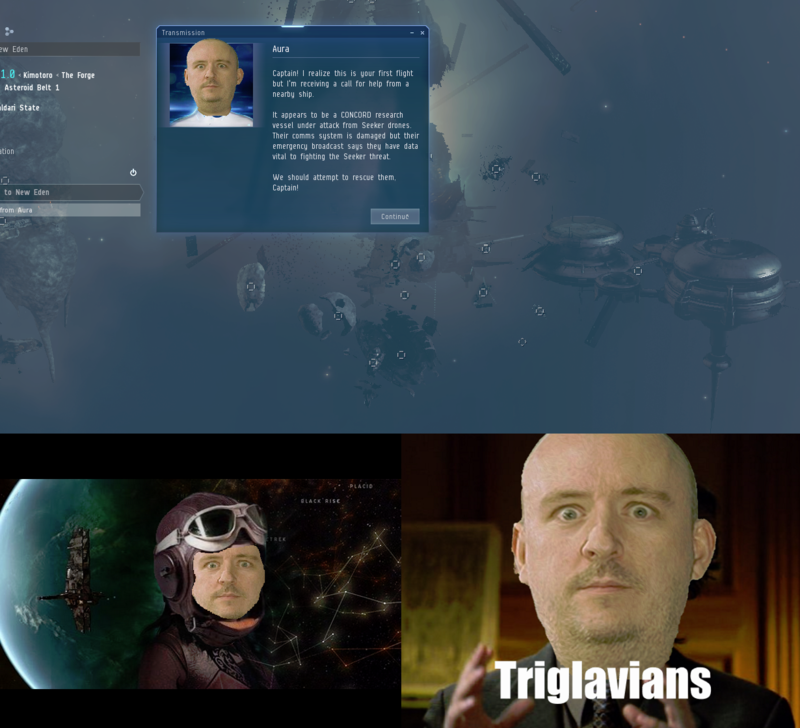 The recent line of Triglavian ships are a good example of improving sub-cap viability without capital nerfs. Let's look at some capital changes. High Angle Weapons are a huge perpetrator here, especially when used by large groups of Titans. Easily putting out 5k damage per second each, HAW Titans are too strong and too flexible, so we want to tone down HAW power for Titans while leaving them strong for Dreadnaughts, which aren't nearly as problematic as Titans at the moment. Change: Reduce damage multiplier for all High Angle Weapons by 50% and give a corresponding 100% increase to HAW damage from Siege Mode. This will leave HAW Dread dps where it is now, while dropping HAW Titan dps by half. At the moment Carriers and Super-Carriers will often out-damage sub-caps against targets of any size even without support. We want to make changes that lower the power of unsupported fighters against smaller ships, but reward pilots that bring support to help tackle targets. Change: Increase explosion radius for all fighter attacks by 15%. Reduce explosion velocity for all fighter attacks by 30%. This will lower damage application against all smaller targets but will allow pilots compensate by bringing extra tackle to slow down their targets. We hope this makes defanging efforts and general sub-cap presence feel more balanced around fighters. Along with the changes to fighters, we want to add more risk to using the very powerful Networked Sensor Array by disallowing ship warp while the NSA is active. The extremely high locking speed is very powerful, especially for PVE or in combination with Sirens for PVP, and this will add another layer of risk to using it. Speaking of added risk, we aren’t happy with how inexpensive insured capitals are to lose. We want large ships losses to mean something and the current affordability of insured FAX and Carriers especially has a lot to with the dissatisfaction of fighting them. Change: We have adjusted the insurance contract cost and payout multipliers for many ship classes, with larger T1 ships generally receiving lower multipliers than smaller ships. This change will be most significant on supercarriers and standard capital ships, which will see their insurance contract costs and payouts reduced by approximately 50% and 33% respectively. We also have a hefty set of sub-capital changes in this patch, including some changes aimed at giving new life to laser platforms. 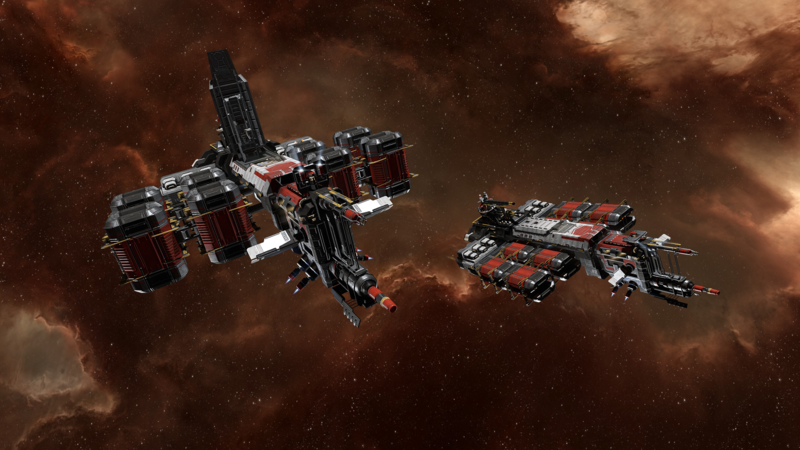 We also have some small adjustments for a few of EVE’s biggest performers to help make room for new options. Rorquals are extremely powerful mining foreman ships, and their combination of power, utility, and defense has been crowding out other mining ships and leading to an unsustainable amount of mineral supply for the EVE economy. 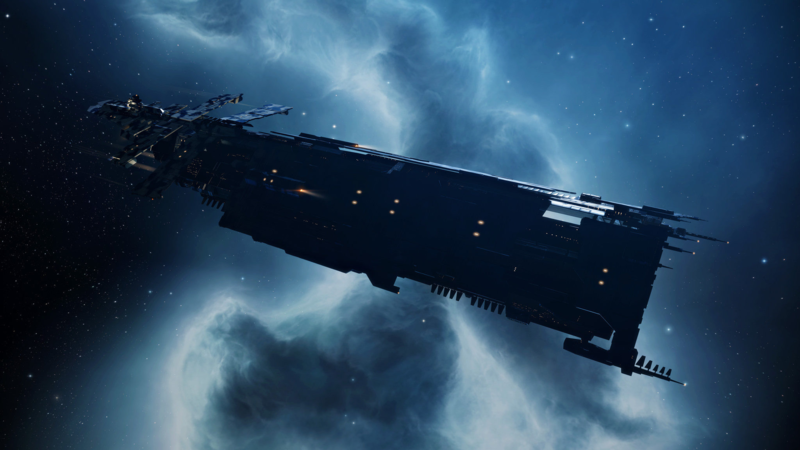 We’ve been seeing numerous requests from the community for us to reduce the power of Rorquals and this April we’re planning a few changes to tone these behemoths down a bit. The next three changes impact the super-powerful excavator mining drones themselves. We’re planning to reduce the base yield of the excavators as well as increasing their volume so fewer can be fit into a single mobile depot. The drone bay on the Rorqual will be increased by the same percentage to compensate. 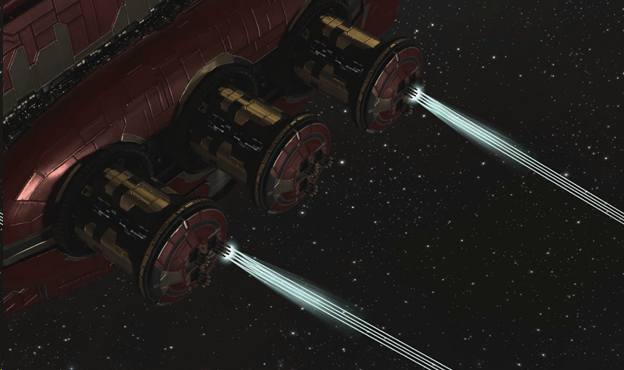 At the same time we are also planning to buff the power of the Rorqual’s mining foreman bursts to help out the players who are flying Rorquals alongside smaller mining vessels. 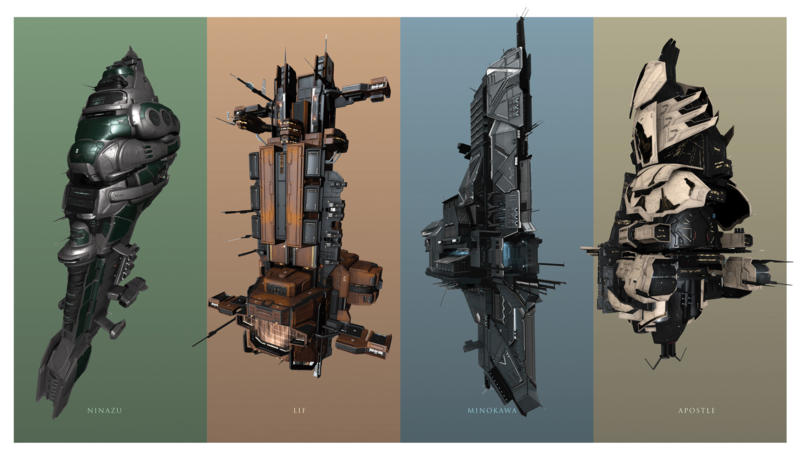 We’ll be watching closely to see how these changes impact the mining landscape in nullsec and the distribution of mining ships used, and we’ll be ready to make more tweaks if needed to either buff or nerf the Rorqual and encourage a healthy EVE economy. We have a lot more on the way, starting in May. 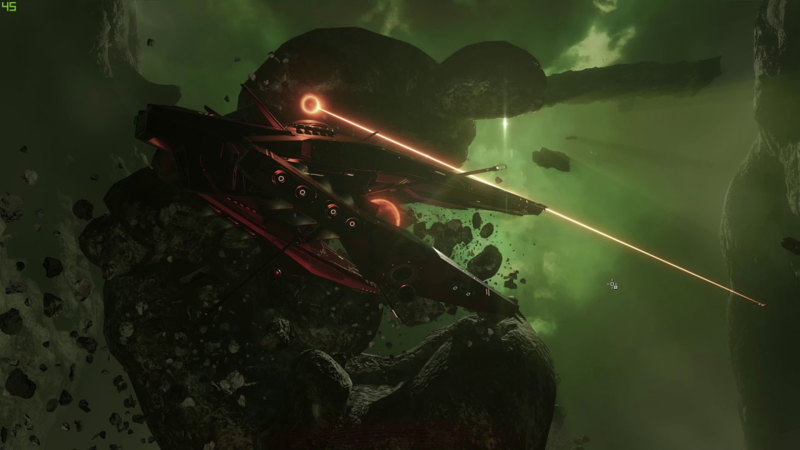 The May release will be focused on new ship and module content, rather than changes to existing balance. You can expect at least one new ship and some other new toys. More details coming on those very soon! In July we are planning to introduce some long-anticipated implant sets. We also will be picking up where we left off with module tiericide efforts, which have been on the backburner for a while now. And of course, this is not all we have planned for capitals or for improving game balance in general, but we would love to hear your thoughts on these changes as well as any other changes you think are needed. Please comment in the thread attached to this blog or let us know what you think on your favorite social media platform. I’d certainly donate to this fantastic blog! I suppose for now i’ll settle for book-marking and adding your RSS feed to my Google account. I blog frequently and I really thank you for your information. This article has really peaked my interest. I will bookmark your blog and keep checking for new information about once per week. I subscribed to your Feed as well. Nice Post. Choose Best Mobile App Development Services in USA with best prices at Globtier. I’m wanting to check out blogs containing music I like, yet sorting via all the detached, outdated and crap blogs is an inconvenience. I know there are thousands of blog sites, is there a great resource to choose the favored ones?. Leave a Reply to lucianr4 Click here to cancel reply.